This month, join us to honor our new members. 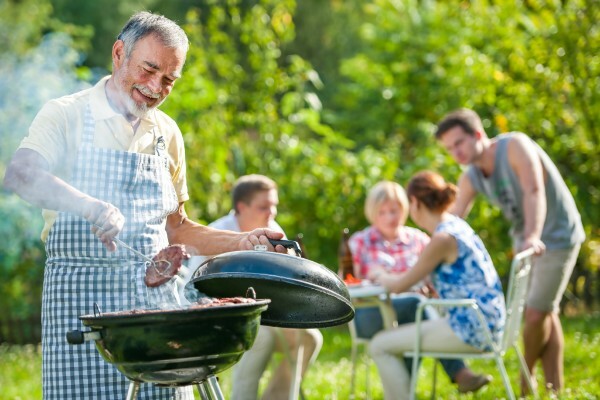 All are welcome to bring something to grill to compete or a side dish or dessert to share! Invite family and friends to join us. 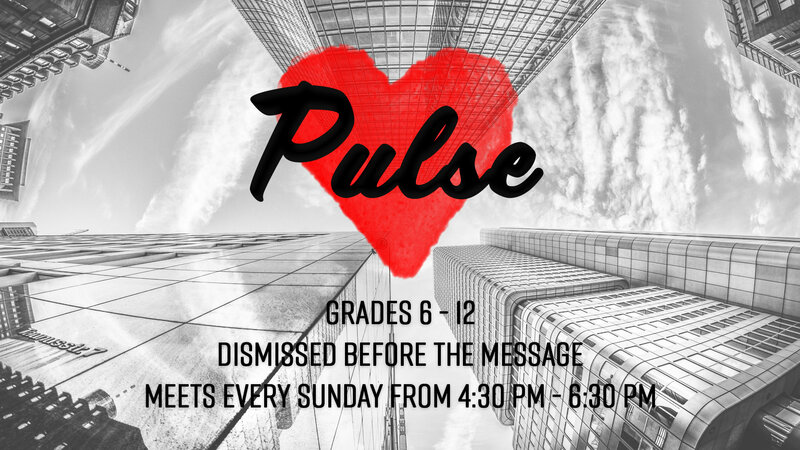 All church members and regulars save the date! 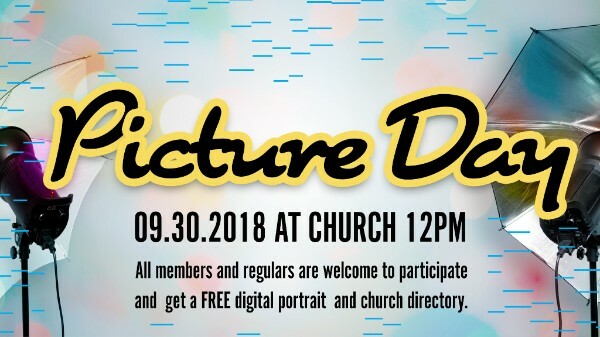 We'll be making a church directory and taking photos on this day. All participants will get a FREE digital portrait and directory. Prints available for purchase online after the event. Just bring your smile. Photos will be quick and fun! Contact Aimee Starr if you have any questions. 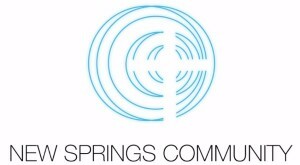 New Springs Community is very excited to announce our Fall Festival this year! 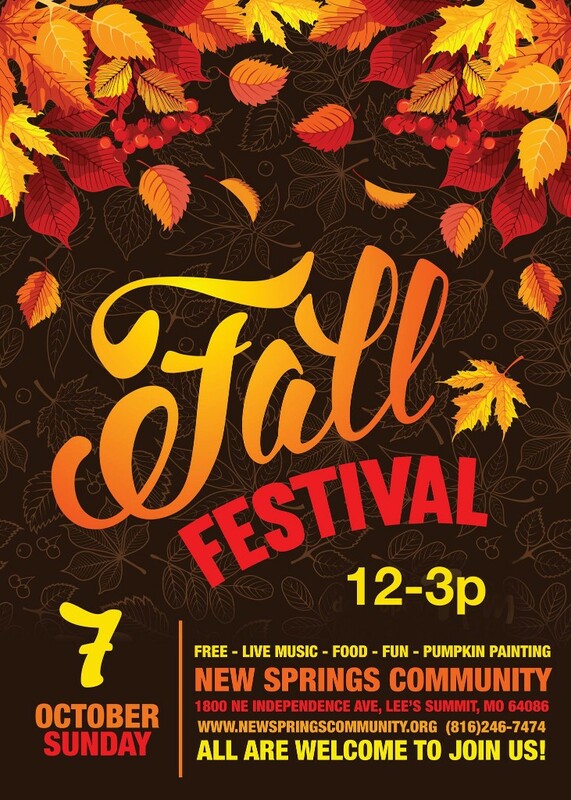 All are welcome to join us for food, pumpkin painting, outdoor games, and live music. For more information, contact Pearle Pruitt.